Written by Maggy Thomas on 08 November 2018. 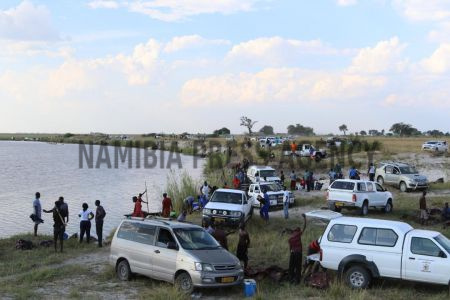 KATIMA MULILO, 08 NOV (NAMPA) – Hundreds of people from the Zambezi Region gathered in Mbalasinte to collect meat and witness the natural disaster of more than 400 buffalo that died from drowning in the Chobe River in the Kabbe South Constituency. 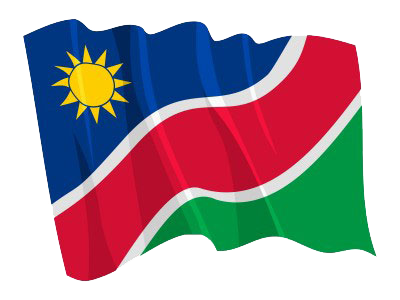 © Copyright NAMPA Thursday 25th of April 2019 08:11:01 PM. All rights reserved.